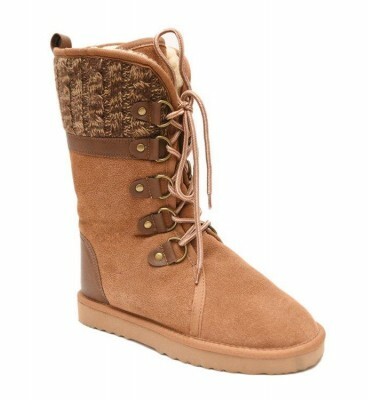 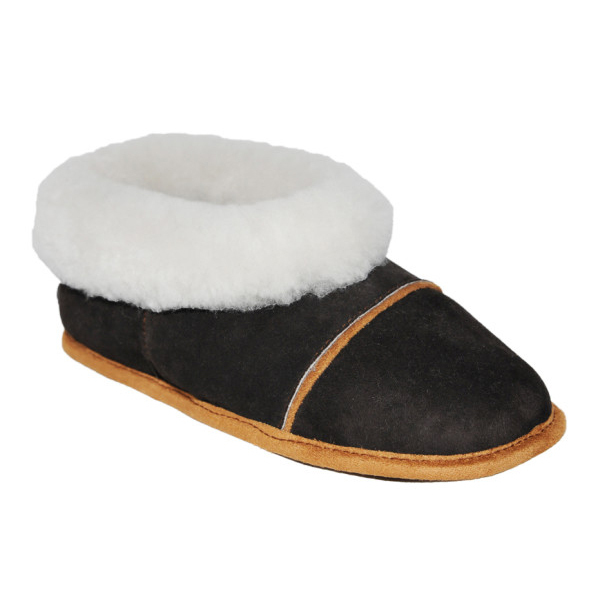 This low ankle slipper is the perfect sheepskin footwear. 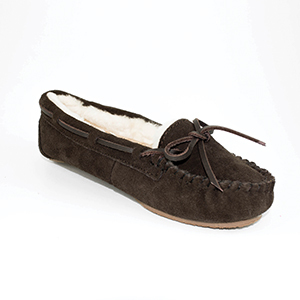 The sumptuous chocolate brown and chestnut suede combination on the outside matched with the comfy sheepskin wool on the inside may make you never want to take them off. 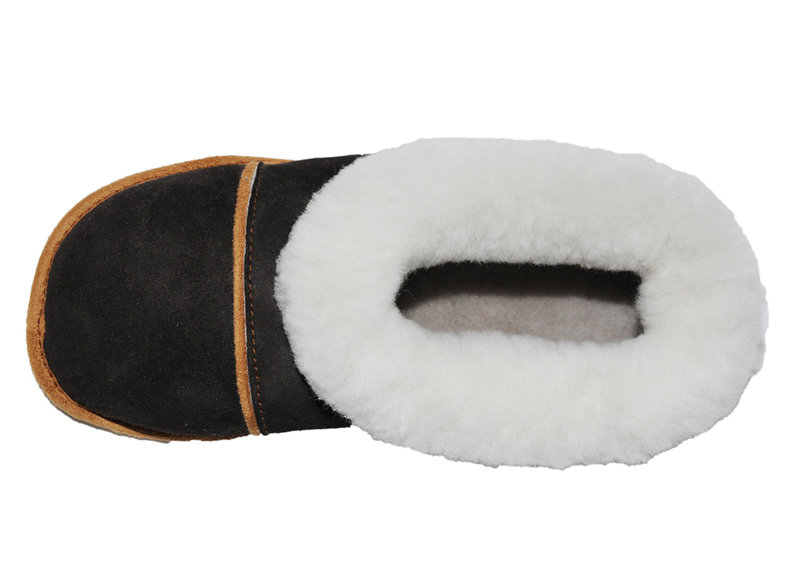 These are a great year round slipper because the natural fibres provide warmth and comfort during the winter months while offering moisture wicking in the summer, keeping your feet dry and comfortable at all times. 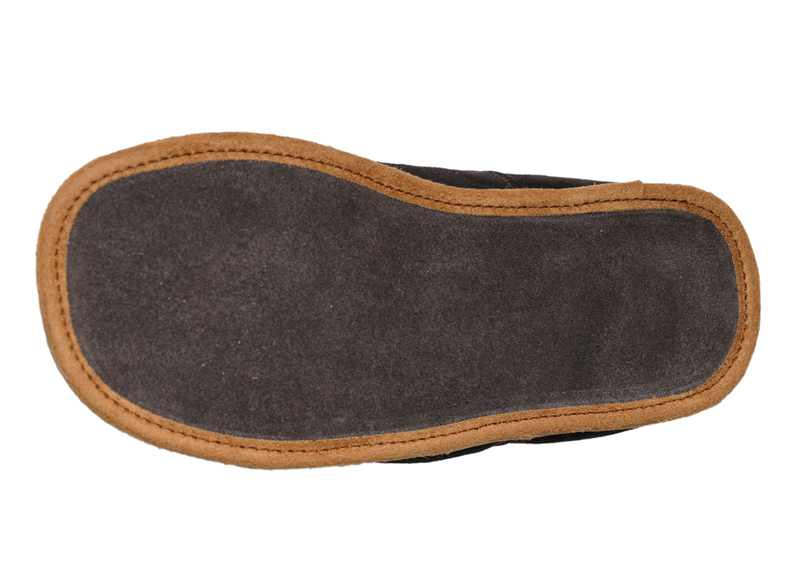 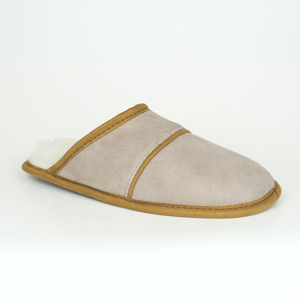 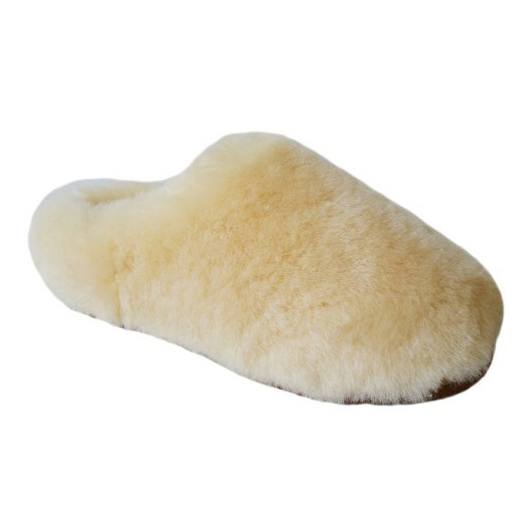 The Velour Slipper is made with high quality double faced sheepskin.